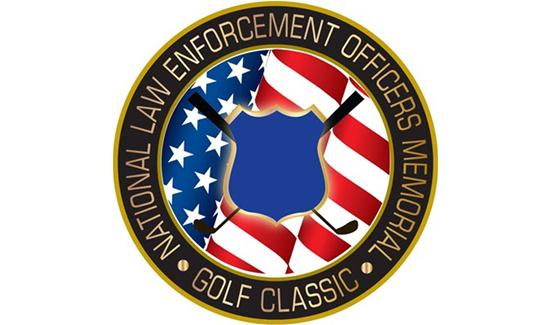 The National Law Enforcement Officers Memorial Golf Classic is pleased to announce our newest satellite golf tournament to be held at the South Point Resort & Casino in August of 2017. No lodging needed $335 per person. Lodging at the South Point Resort & Casino with golf DOUBLE occupancy $499.00 per person. Lodging at the South Point Resort & Casino with golf SINGLE occupancy $659.00 per person. Lodging at the South Point Resort & Casino with golf Golf/Non golfer $739.00 per couple. If you love our Myrtle Beach, SC event, you can only imagine how much fun LAS VEGAS will be! You can contact the tournament office at (252)-426-2216 for additional information. You can contact us by email at NLEOMGC@aol.com, or visit our website and download the registration form and mail or fax it to the NLEOMGC Tournament Office.